Many people don’t actually realise that some of the top casinos in Canada are also home to plenty of other entertainment-based attractions as well as some of the best slot and table game action around. Some of these amazing venues regularly hold big ticket events such as concerts, shows and other variety performances. We take a look at a variety of the very best on offer at Canadian casinos this winter. The lively nightlife in Vancouver will once more be animated this winter and many of the casinos around town will be offering some fantastic live entertainment. Canadian musician and songwriter Burton Cummings will be performing with his band at the River Rock Casino in British Columbia just outside Vancouver. The veteran rock star, famed for his hits performed with Canadian rock band The Guess Who, will be playing a set just in time for New Years which will feature a number of hits from across the decades which will no doubt keep patrons entertained. 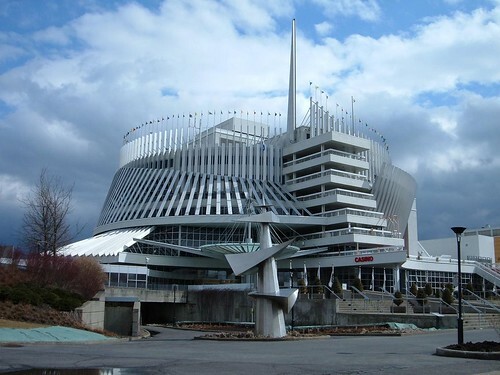 Montreal is the home of the famed Casino Du Quebec which always has a show or two to keep its visitors happy. Performances that range from a variety of different musical acts and talents and ones that will appease a number of musical tastes such as fans of pop, electronica and more. This December saw their performance hall visited by the popular Michael Jackson tribute act the Forever Michael show as well as Canadian singer Martine St. Clair performing a number of seasonal songs for the festive period. And there’s plenty more to look forward to in the coming weeks. 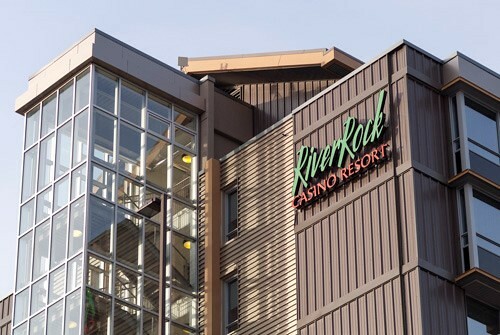 These two Winnipeg-based casino venues are located within a stones throw of each other and often have plenty of wintertime entertainment on their schedules to thrill their guests with. Earlier this month there were comedy shows as well as a 70’s-based musical tribute act from ABBAmania and on New Years Eve those lucky enough to be in attendance will get to enjoy the always busy Danny Kramer Dance Band who’ll be helping you to dance the night away right into the early hours of 2016. You can of course check out the Royal Vegas casino blog for all the latest casino news or even head to the official casino sites to see their winter show schedules.